A tote of mackerel slides noisily down a metal chute into a warehouse at the fish pier in Chatham. It’s dark and chilly and I’m standing with Willie Ligenza, who caught the fish. How do you fish for mackerel, I asked. What kind of gear do you use? I love mackerel. The sushi chefs at the restaurant where I work brine it and serve it over rice as nigiri, and at home I pan fry the fish whole. They have a rich, buttery flavor that is fishy - but that’s how they’re supposed to taste. And if you’re worried about things like vitamins D and B12 and omega 3 fatty acids, mackerel are an excellent source of all three. Willie mostly fishes for mackerel in the fall, but he says they also come by the Cape every spring. “Usually they migrate down to Maryland, and then they migrate up to Canada, and then they go back down to Maryland in the wintertime,” he said. “I’ve read some articles that say the whole mackerel migration is moving Northeast, so we might see more mackerel around here for a longer period of time, giving us more time to fish for them. 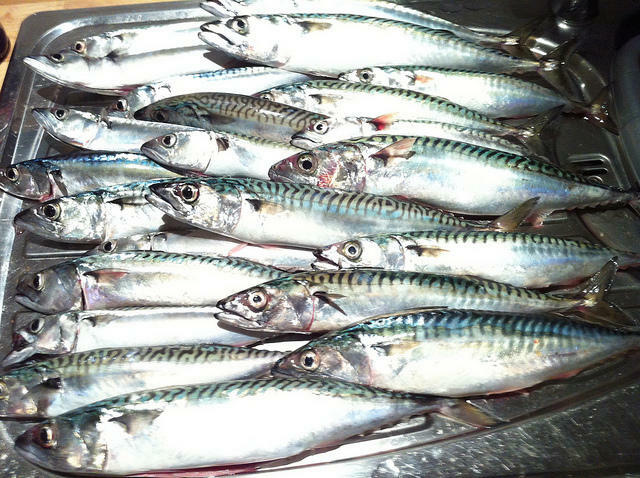 This would be good news for local fishermen—mackerel populations are doing well according to advocacy sites like fishchoice.com, and you don’t need fancy boats or gear to catch them. Willie says the challenge is finding a market for mackerel. Local mackerel are in season now, though many fish markets don’t carry them unless they hear from customers that there’s demand. If you’re up for giving mackerel a try, ask your fishmonger if they can get you some. Gut the mackerel. Take a sharp knife and cut up the middle of the underbelly, from just past the tail to the gills. Slip your hands in, remove the viscera, and wash the fish out with cold water. Pat it dry, make 2-3 diagonal slits along the length of the fish on both sides, then rub the fish with the garlic. Dip each fish first in the egg, then in the seasoned flour. Warm up the butter in a large cast iron skillet and fry the fish for 4-5 minutes per side, or until a golden crust forms and the inside meat is just cooked through. Serve hot, with a squeeze of lemon juice. Peter Burgess is as interested in the history of farming as he is in the practice itself. His farm in Truro is called Sixpence Farm, after a silver coin he found in the soil that dates back to 1689. Burgess focuses almost entirely on fruits and vegetables that would have been found here over a hundred years ago. 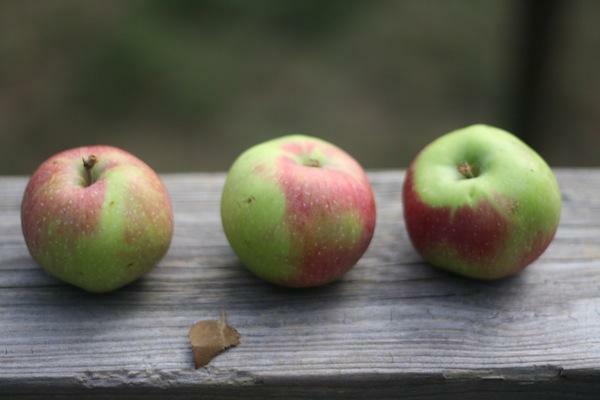 On the day I visited, he told me about the apple varieties he planted, and why he chose them. According to farmer Ron Backer of Brewster, there’s only one fruit meant for salsa. The surprising thing is that it’s not a tomato. 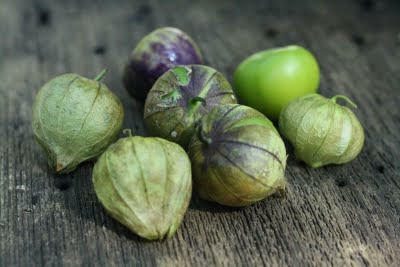 “The tomatillos are what you really make salsa from,” Backer told me. One September before we were married, my husband took me up to his grandmother's house in the dunes near Ryder Beach in Truro. He sat me down at her kitchen counter, and told me it was time to learn to make Hami’s beach plum jelly.